Junior Tali Berkowitz did not only live and study in Rome over the course of the fall semester, the eager traveler explored as many European cities as she could fit in between classes. Luckily for Berkowitz, being a student in Rome at the American University of Rome proved to be far less work and more play. With classes only on Mondays and Wednesdays back-to-back, Berkowitz had several four-day weekends to do as she pleased. “I spent more than three weeks away,” Berkowitz estimated when asked how much time total she had spent visiting other countries and cities on weekend excursions. Berkowitz often took airplane trips to places such as London, Berlin, Amsterdam, Brussels, Paris and Barcelona. Though Berkowitz complained that the public transportation was surprisingly poor in Rome, this did not stop her from hopping on the irregular trams and trains to explore nearby attractions. Among these destinations were the Spanish Steps, the Colosseum and, most importantly, the gelato shop downstairs from Berkowitz’s own apartment. As one might expect, Berkowitz had only high praise for the gelato and pasta dishes she had in Rome and Italy, and grew especially wistful as she described a gnocchi dish served in a cheese sauce, which she experienced in Venice. While at the American University of Rome, Berkowitz took Italian, Introduction to International Relations, Great Books of the Enlightenment and Conflict Resolution Negotiation. Rome had been among Berkowitz’s top choices for study abroad locations because Italian seemed an easy enough language to learn—something which Berkowitz admits she quickly found not to be the case. However, Berkowitz did retain some essential phrases: “I can ask for the bathroom, the bill and a lighter. That’s the extent of what I kept,” she laughed. Having become a seasoned traveler around Europe during her semester abroad, Berkowitz had several words of advice for future travelers in her shoes, such as making sure that your tram is in fact going in the right direction and carrying pepper spray as a precaution. Berkowitz also noted that while it can be fun and exciting to “wing it” on unplanned adventures, it pays to still know some information in advance of a trip. “One time we almost had to sleep in the streets in Venice!” said Berkowitz, explaining that a trip with friends was nearly ruined by not realizing that they had chosen to stay in Venice during one of its more heavily trafficked tourist seasons, resulting in almost no open rooms to spend the night. Berkowitz also advised spacing out travel so as not to wear yourself out. Trekking around towns in Europe can quickly become tiring if every weekend is devoted to travel. “What I like to do when I travel is I like to just walk around the city during the day and just see stuff,” Berkowitz said. 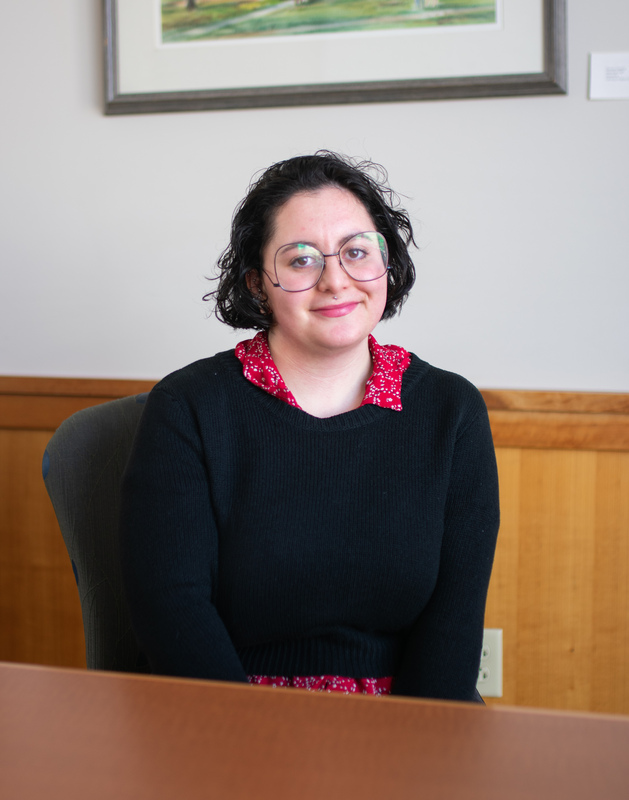 Though Berkowitz did not feel that adjusting to life in Rome was much more difficult than getting used to being a freshman college student, she is happy to be back at Lawrence amongst familiar comforts and faces.